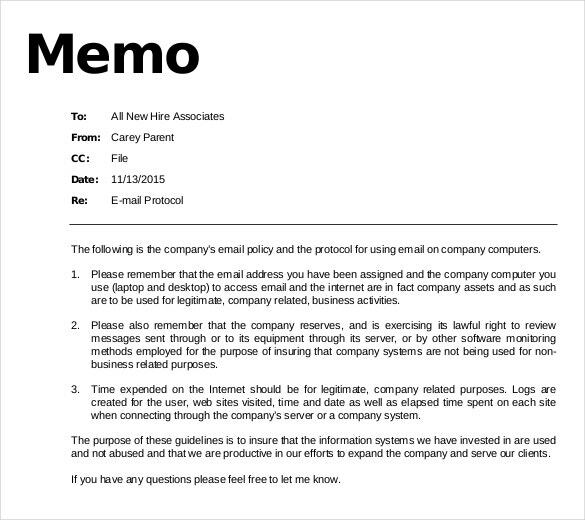 When you have the internet, you can make any task of your be more lighter than before, like the legal memo template that can be send in all of your contacts via their email address. 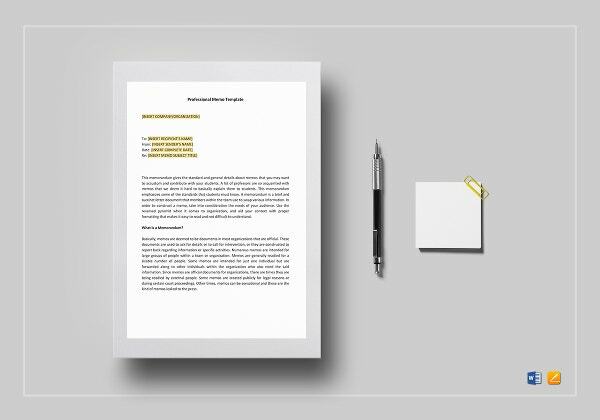 In the sample format of the template you can make any changes in the layout of the template which can be used in your business or in your work.You may also see Confidential Memo Template. 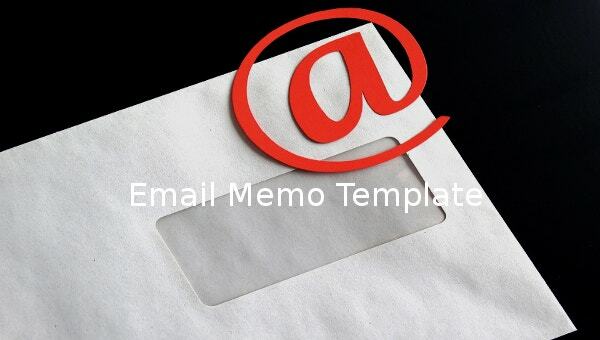 Via the soft copy of the template you can make any desired additional designs for the memos you will send in the email, like the text style, paragraph form and Memo Template background that can make your email messages be attentive when they open it. 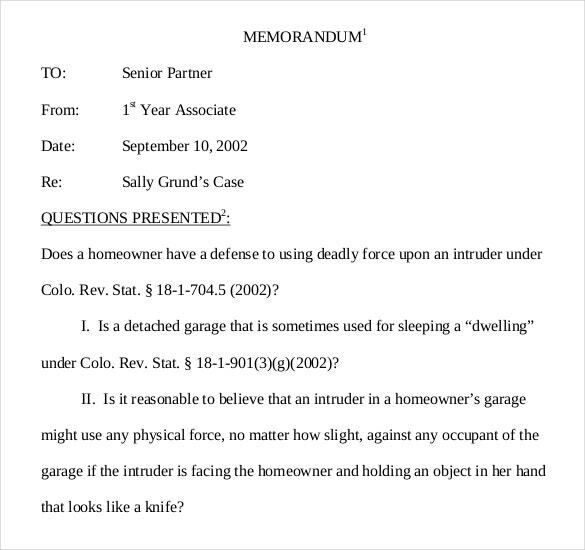 lawandborder.com | In this tech savvy world, people hardly send out hard copies of memos now. They would rather send out the memo in the form of an email. If you’ve never done it before, you could always take the help of the email memo template to do it. cpp.edu | It is important to let your clients know what you expect from them in terms of meeting the target. 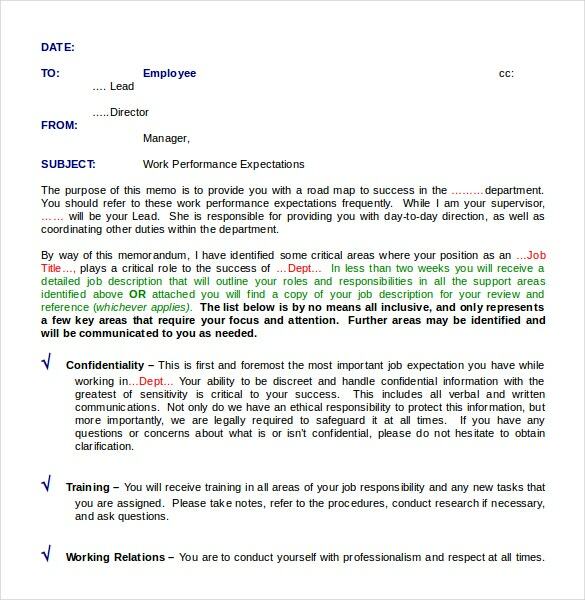 If you think your employee need to pull up their socks, you could use this sample email memo template to make it known to them. 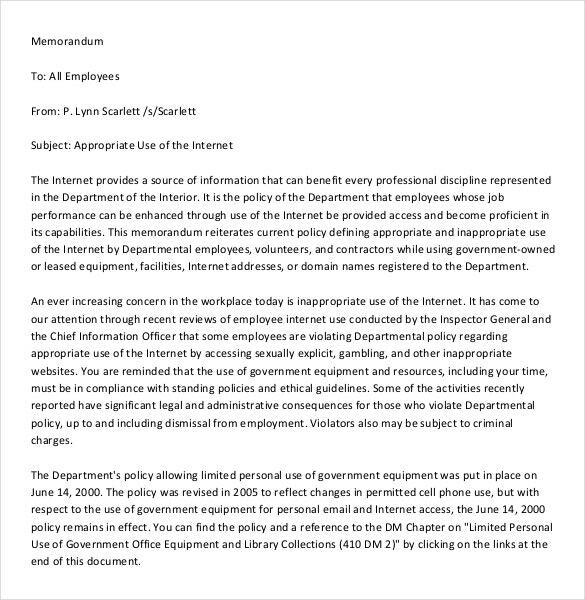 bie.edu | In your place of work, there must be certain fixed rules and regulations regarding the usage of internet. 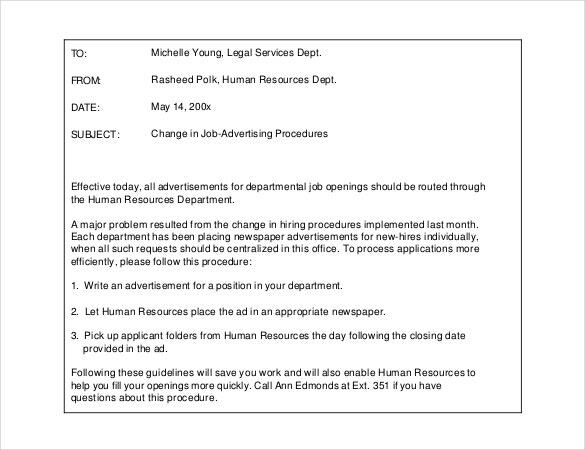 If you think that policy has been ignored or if it needs to be updated, you could use this amazing email memo template to do that. 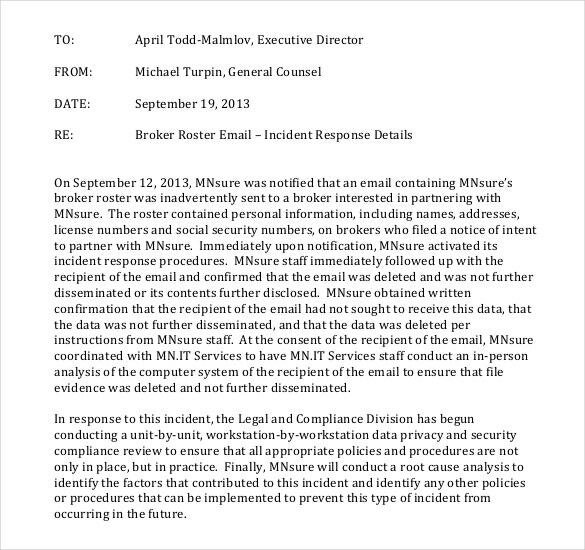 mnsure.org | It is a well known fact that whenever an incident takes place in the office, it must be reported officially. Now it is also the duty of the superiors to send out a memo acknowledging that report. 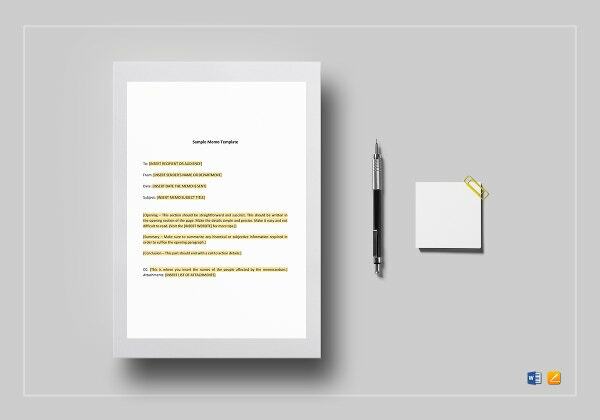 To create such a memo, you could take the help of this memo template. 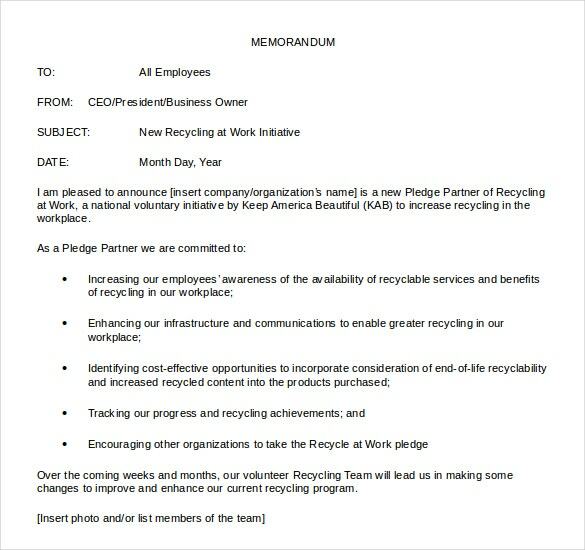 recyclingatwork.org | At your place of work, different kinds of announcements are made for a number of purposes. 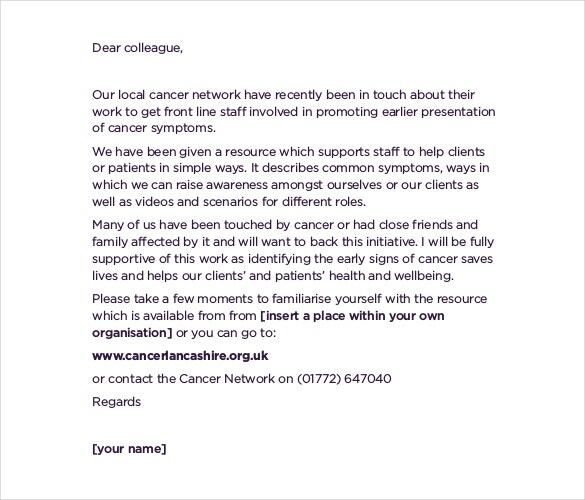 You could send out whatever announcement you have in the form of an email memo instead of doing it face to face. To do that, you could take the help of this template. cleengineering.com | All companies have their own policies. 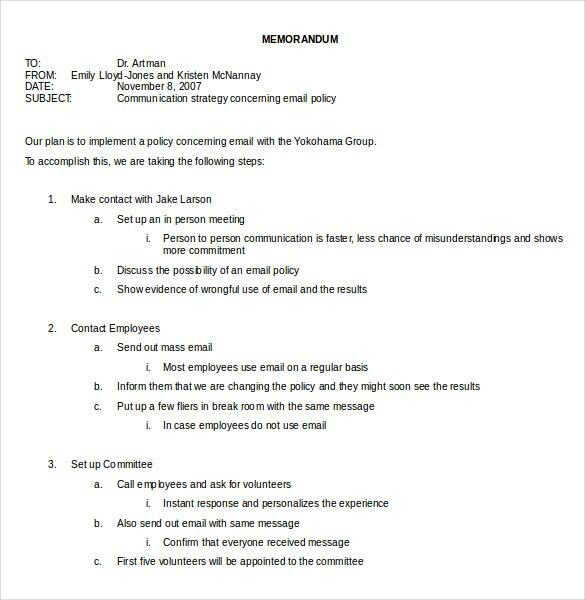 If you’ve added a new policy of some kind, or have made changes to the existing ones, you could notify others through an email memo. In order to do that, you could take the help of this template. 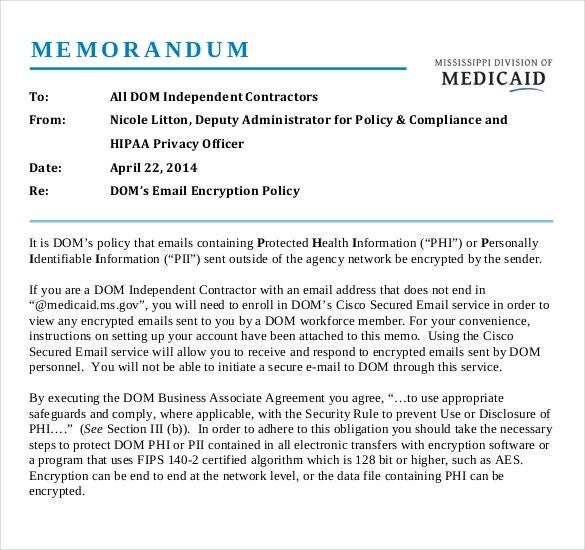 medicaid.ms.gov | When an important piece of information is to be communicated via an email, it is usually done through encrypted emails. Now ordinary email memo templates won’t work here. You need specialized email memo templates like this one here. wou.edu | Now most companies usually have some kind of policy when it comes to sending documents via an email. 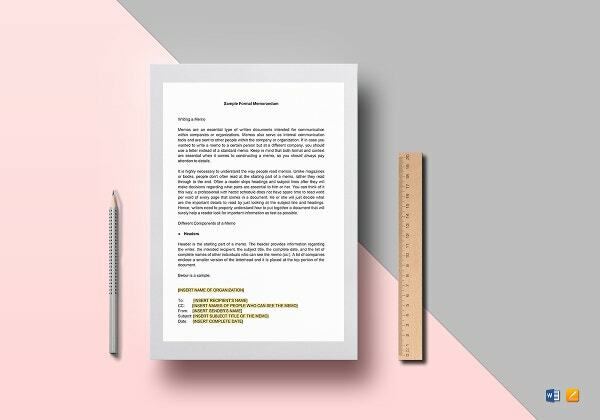 If you have a new employee that you want to send out a memo to, you could do so with the help of this amazing template. people.southwestern.edu | If you’re actually planning to send out memos via email, well done, that’s a smart decision. Make yet another smart decision, by simply downloading this template. It comes free of cost, and that makes it even better. So what are you waiting for? 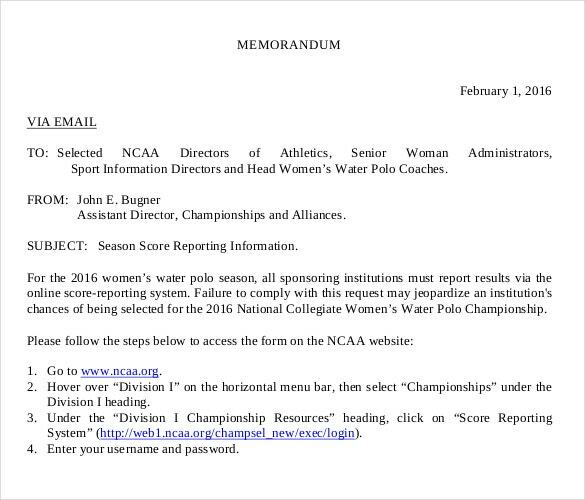 ncaa.org | Whenever there’s some kind of sports event, the score is often notified via email. If that’s what you’re planning to do, you’ll be saving a lot of time and money by just downloading this efficient template. So go ahead and give it a try!